I rec ently returned from a week in Nicaragua, my first of many this year. I go to see my daughter and son-in-law twice a year, spaced between their two visits to the US. Visiting the small city of Chinandega, Nicaragua is difficult both logistically and emotionally. The bumpy, 2.5-hour drive from the airport is certainly uncomfortable, and the amount of poverty I’m exposed to is not something I will ever get used to. 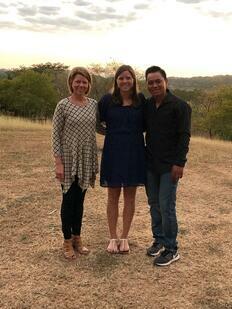 Despite the difficulties, my Nicaragua visits are a joy, and they are one of my non-negotiables. My daughter, Paige, has lived in Nicaragua for 6 years with her husband, Santos, and I have found that 2 visits per year is the minimum for me to get enough quality time with her. It can be difficult to find time to spend an entire week away from work (granted, I still do emails in the mornings), but these visits are planned before anything else each year because they are NOT NEGOTIABLE. I’ve learned that if you don’t put your non-negotiables on your calendar first, you won’t have time for them. 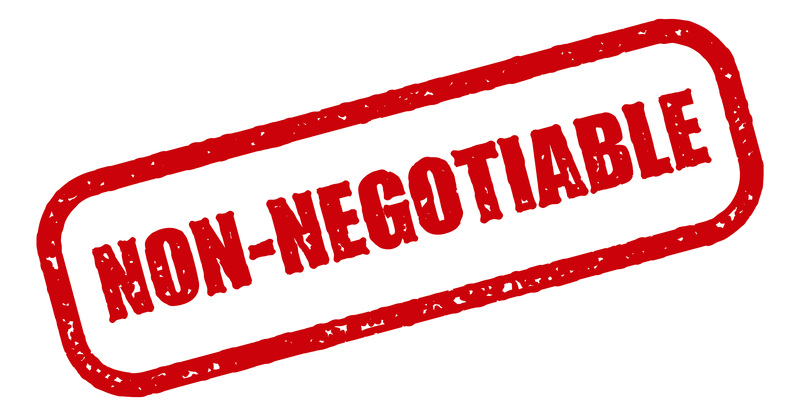 What are your non-negotiables? Are you protecting them? What are the top 3 priorities for your business? Are you spending most your time on them? When are you taking time for recovery? I head back to Nicaragua in less than 3 months. Despite a busy schedule for Signature this year, I’m making the trip because Paige is pregnant with her first child. Her due date is May 16th. Being there is NOT NEGOTIABLE; it is my priority. What are some of your non-negotiables? Share with us in the comments below.